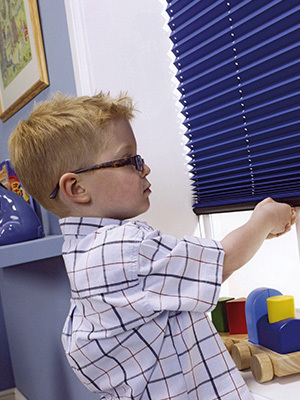 Shades provides a one-stop solution for all your internal and external blind requirements, including free measurement, quotation and fitment. 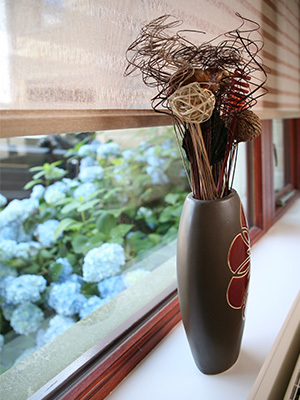 We offer a comprehensive range of high quality products from the latest traditional and contemporary designs providing you with a great choice of window and conservatory blinds to patio awnings, canopies and parasols. Our range of battery operated blind timers are ideal for when you’re away from your home and adds an additional level of security. 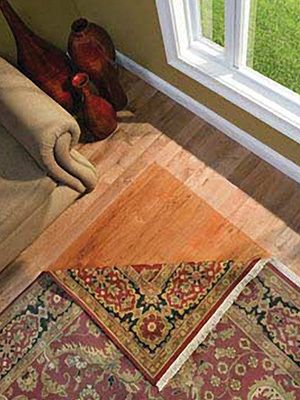 We do not compromise on quality, we only use quality components & fabrics; unlike our competitors. 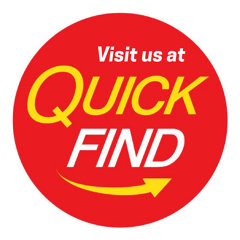 3 year guarantee is supplied with all our special offer products. 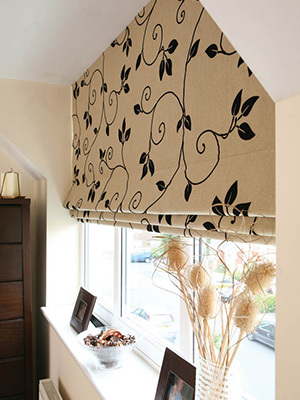 We supply and fit a wide range of high quality Window Blinds, Conservatory Blinds, Patio Awnings and Canopies. 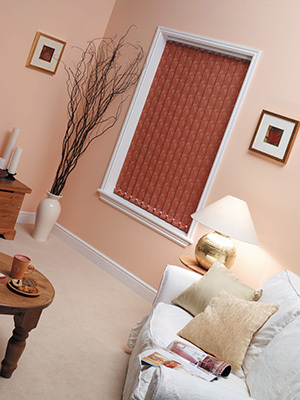 With a variety of colours and fabrics to choose from you’ll find exactly the right blinds to complement your interior. 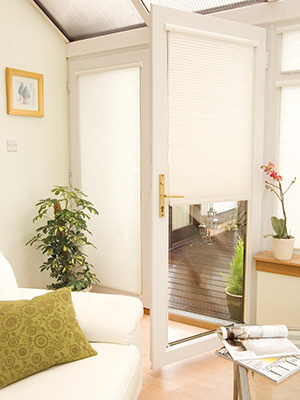 Other products available: Awnings & Canopies, Electric Blind Timers, Motorised Blinds and Vision Blinds. 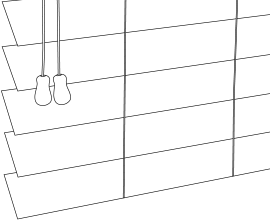 “I just wanted to say how pleased I am with the solar film which was fitted to my conservatory roof on 29th June. 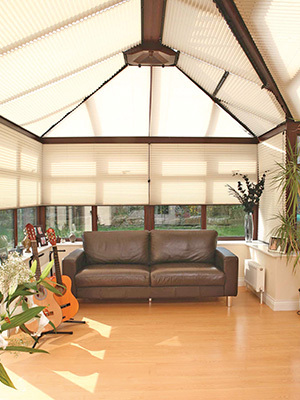 It has made an enormous difference to a conservatory which was unbearably hot on sunny days by reducing glare and heat. I wish I’d known about this product much earlier & before the summer heat wave! 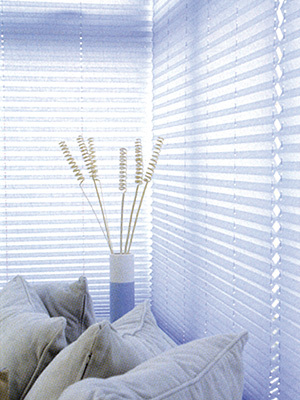 At half the cost of pleated blinds, I would totally recommend the solar film as an alternative option. I must thank Steve for his guidance and advice and the fitters for their professional and efficient service. 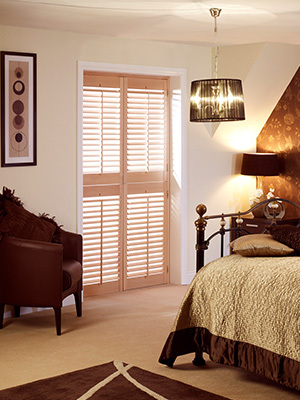 “Just wanted to let you know that we are really pleased with the ‘Perfect Fit Pleated Blinds’ which were fitted on 26th May. 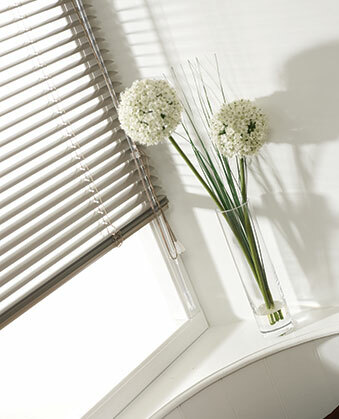 Sorry I can’t recall the guys name who fitted the blinds, he was very polite & courteous.